Brewtopia Events LLC Real Ale Report from Portsmouth, Dover, and Deal, UK England - December 2009. Owen Ogletree and his Beer Wench found themselves the southeastern coastal area of England in late December 2009. 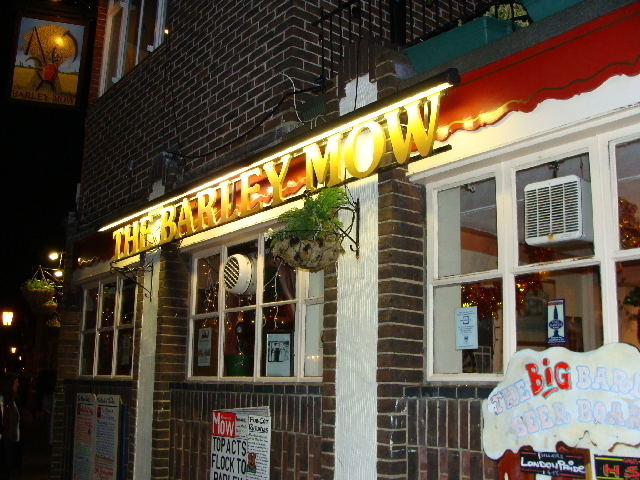 The following photo album lists some of the best cask ale (real ale) pubs we visited on our journey. We want to add special thanks to the kind owners of the wonderful Swingate Inn in Dover for putting us up for two nights. 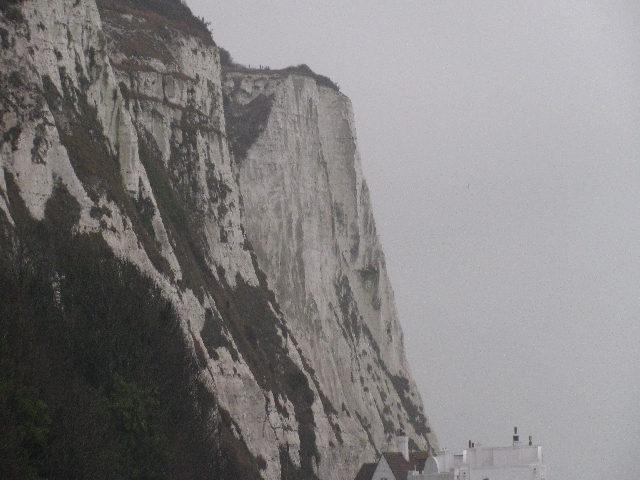 Swingate is the perfect, central location from which to explore Dover and Deal, and the hotel also offers one of the best full English breakfasts we've ever enjoyed. 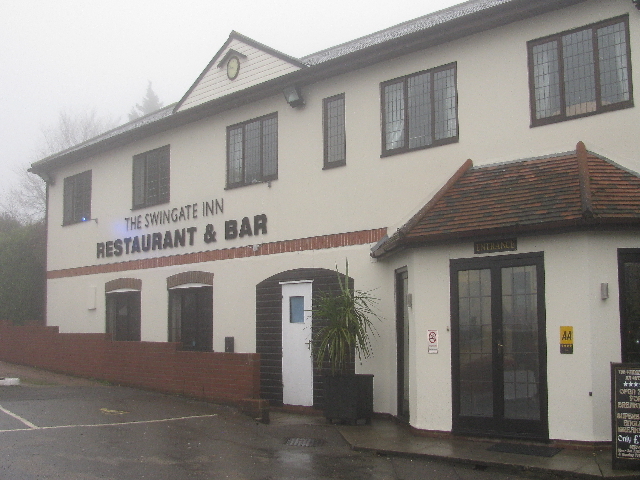 Swingate offers comfortable rooms, a nice restaurant and fine pub. 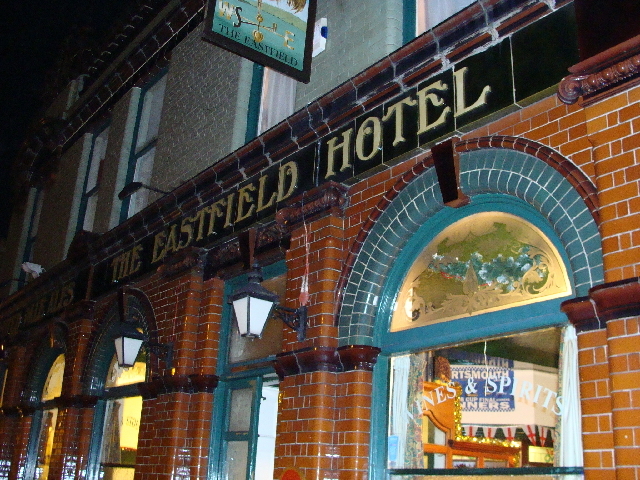 A great lodging choice for visits to Dover and Deal. 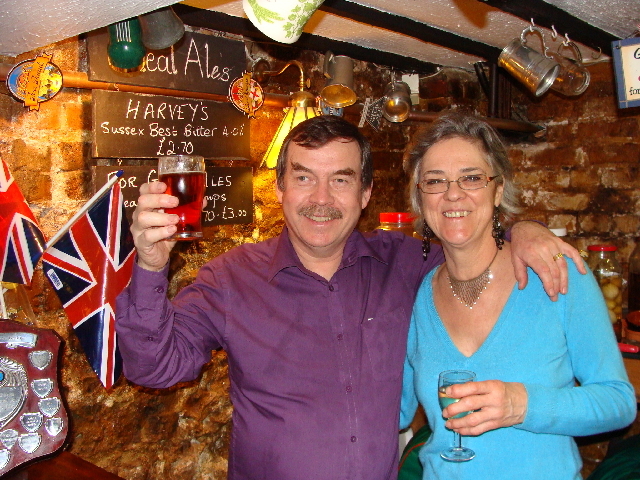 Owners Peter and Kathryn Garstin (pictured above) have turned Blakes into THE real ale destination in Dover. 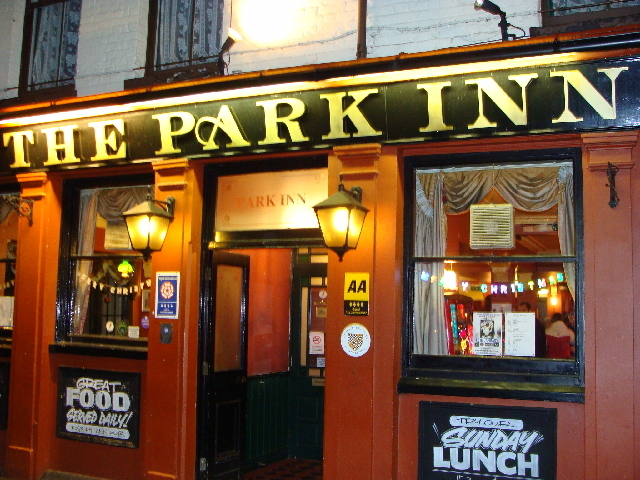 The pub also features a fine restaurant and accommodations. 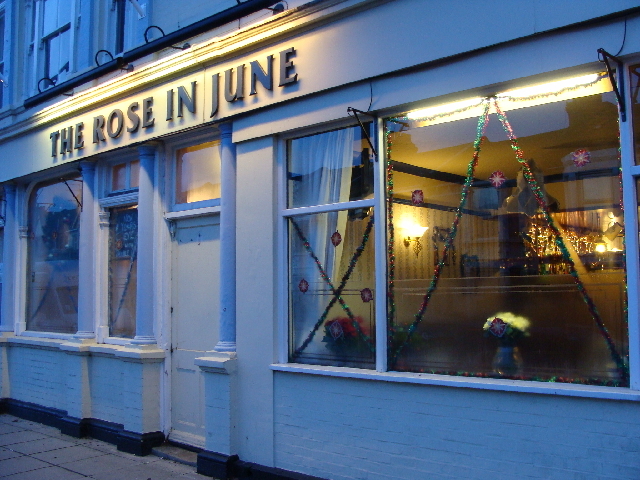 Local CAMRA pub of the year 2006. 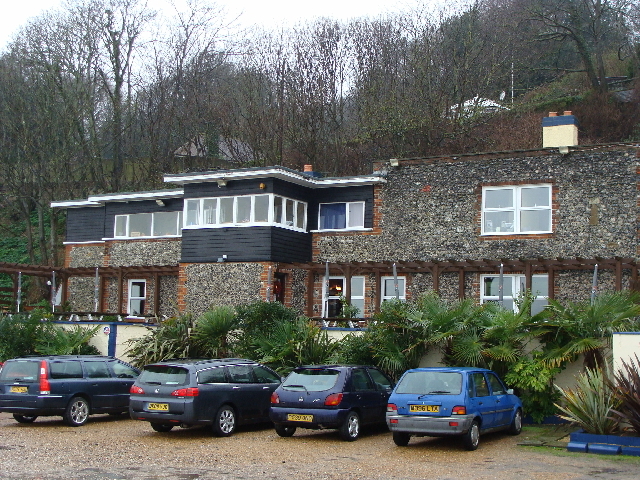 A short drive from downtown Dover, Coast Guard pub affords lovely views of the white cliffs and ships coming in and out of the busy Dover port area. 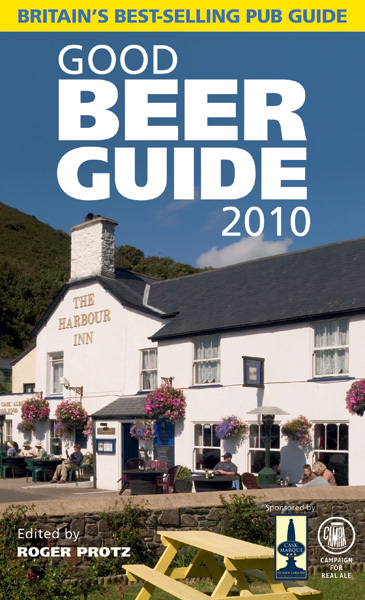 Excellent seafood and cask ales highlight the pub menu. 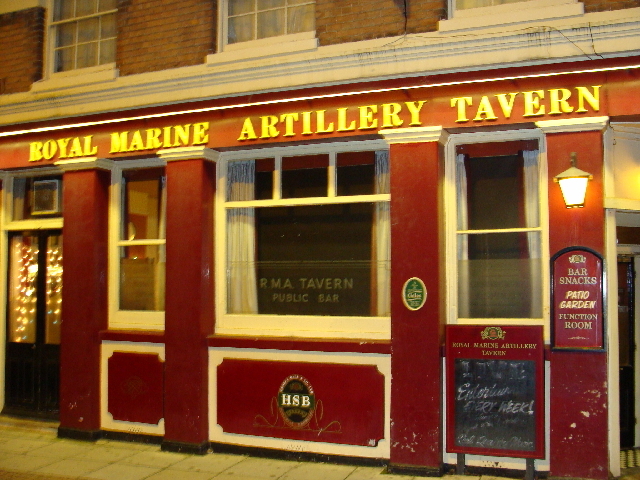 Found between Dover's Market Square and seafront, Flotilla sports a nautical decor and 2-3 cask ales. 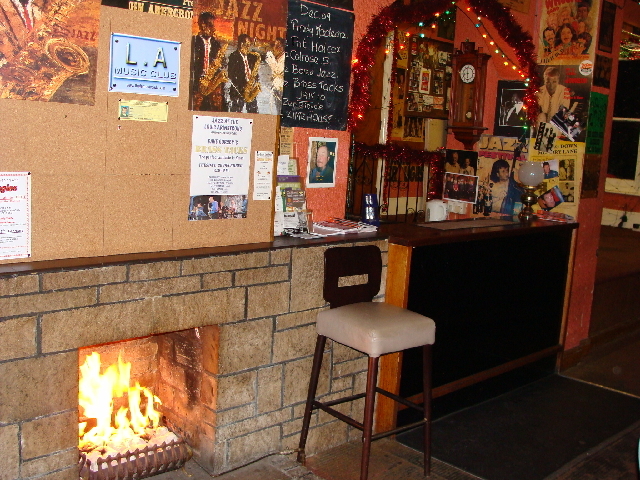 Numerous guest ales are featured along with regular, live jazz. 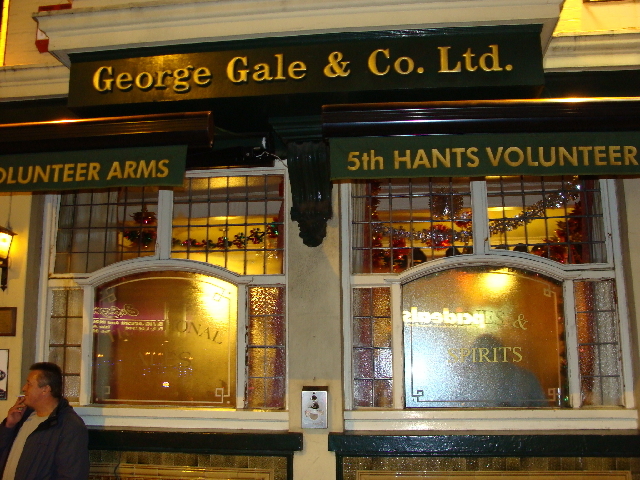 A favorite of locals, five or so real ales are usually on handpump. 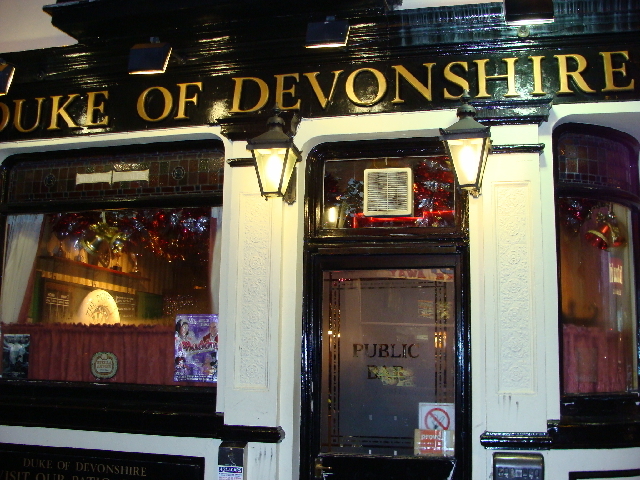 This establishment offers a delightful food menu that features many creative items not normally found in pubs. The cask ales were in fine form on our visit, and the garden area out back seems inviting in the warmer months. 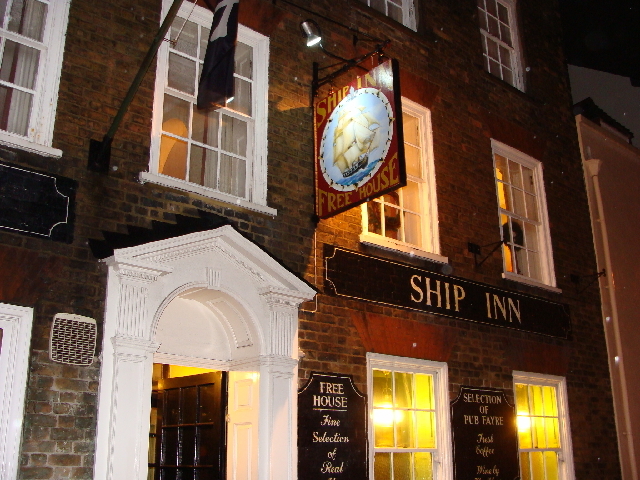 Shepherd Neame can be found on cask alongside regular guest ales. The building dates back to the 18th century. A nice range of cask ales from Shepherd Neame, Hook Norton, Youngs and Hopback are usually available, along with a warming fireplace in the front lounge room. Now a Fuller's pub, this place has been a real ale favorite in Portsmouth for decades. 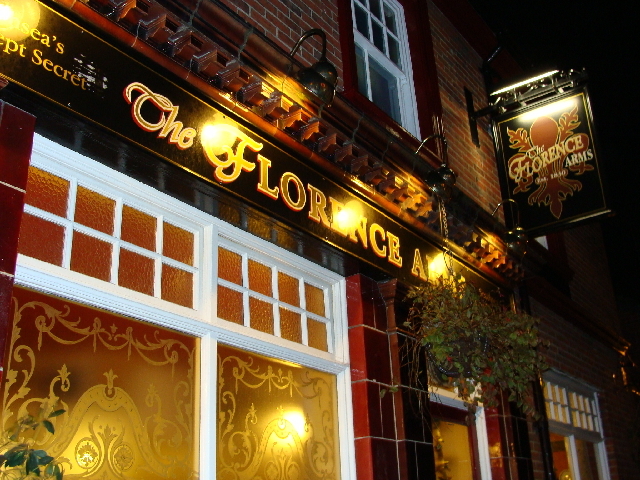 Big, friendly, locals pub with live music, nice pub fare and marvelous real ales. Comfortable pub with two real ales. 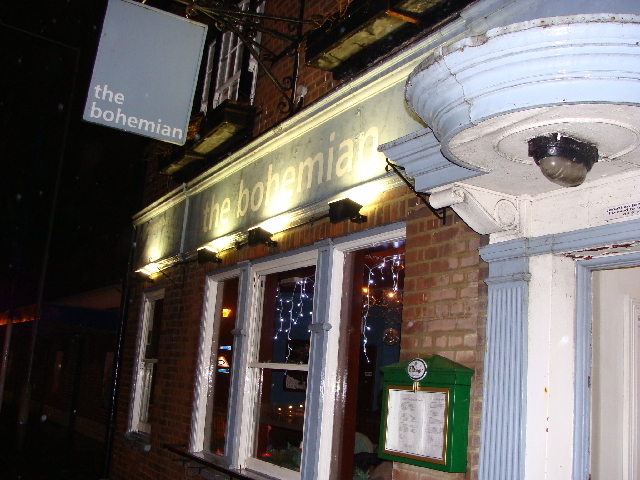 Two bar areas make up this attractive establishment, and a fine range of guest ales highlight the real ale list. 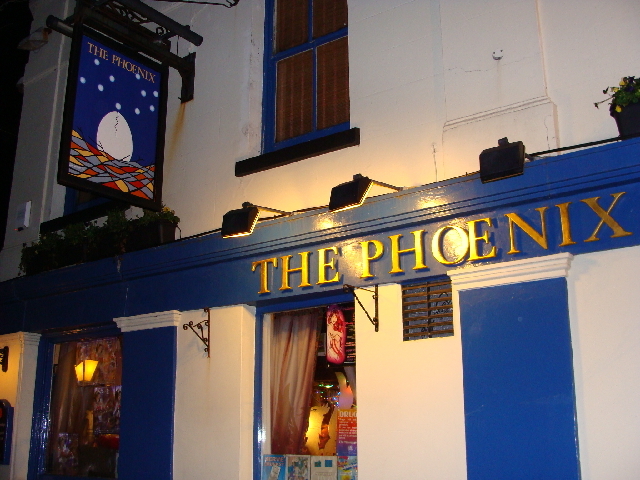 Located right across from the seafront, this pub offers a pleasing range of ciders and four real ales. 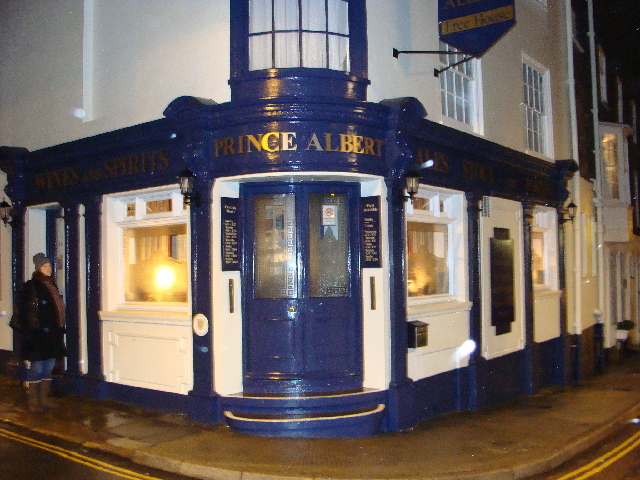 The relatively new owner of this pub (pictured above) has converted the place into a tribute to cask ale in the city. Locals and visitors alike flock to the Hole in the Wall to sample an ever-changing range of cask beers. Look for six rotating real ales and a cask cider. 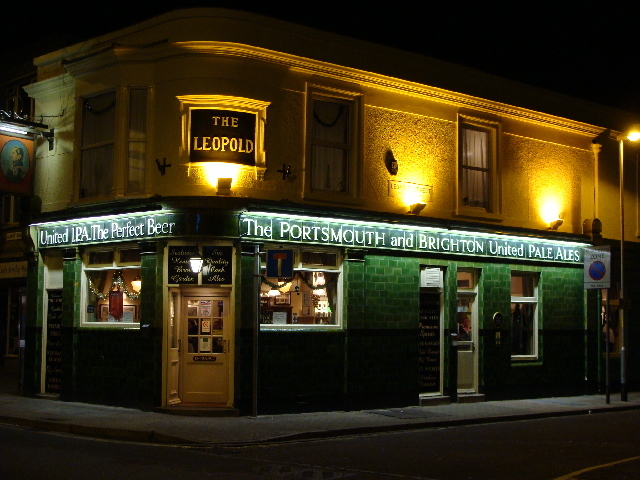 Small, one bar pub on a busy shopping street in Portsmouth. 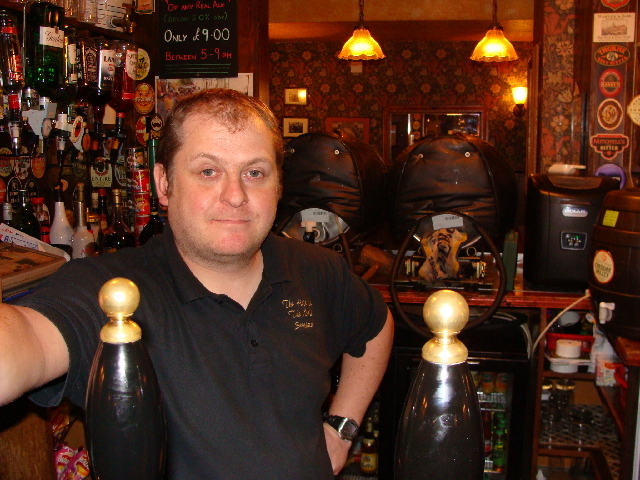 Look for a nice range of cask ales from independent, local brewers. 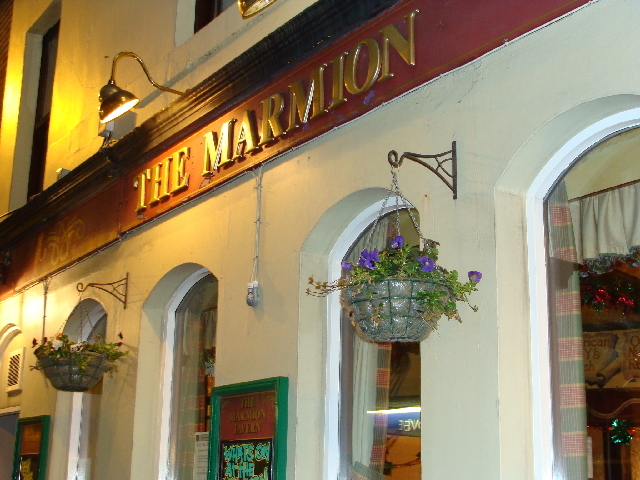 Large pub with nice beer garden and fine cask ale menu. 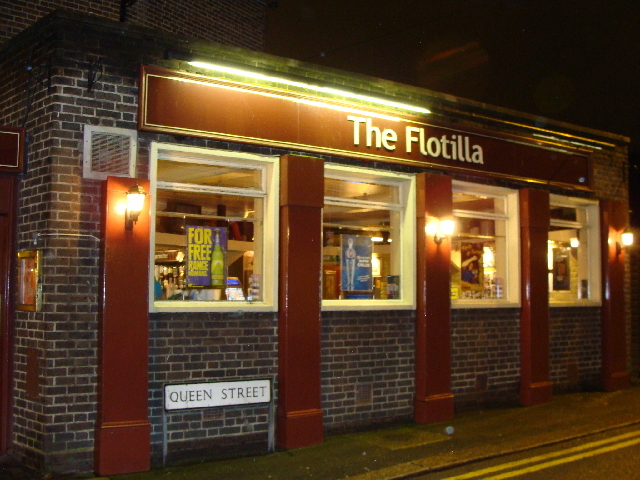 Friendly old pub with a good range of ales from Fullers. 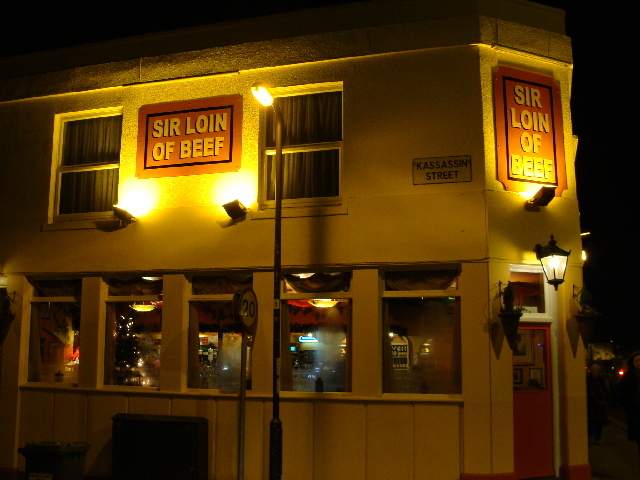 Expect 8-9 cask ales at this personable pub. 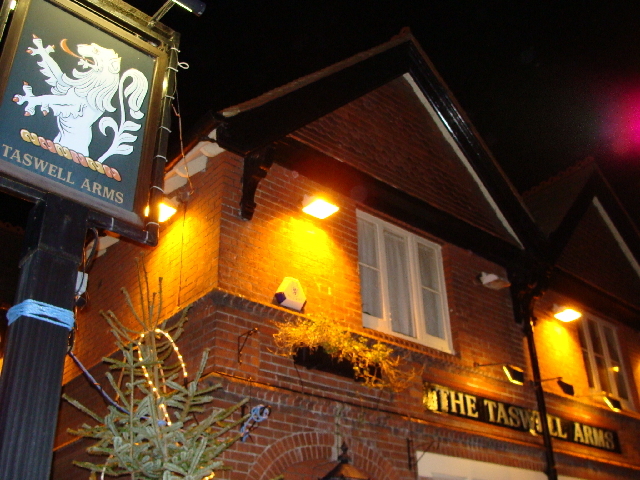 Located off the beaten track in a quaint neighborhood, "The Tas" offers a friendly welcome.